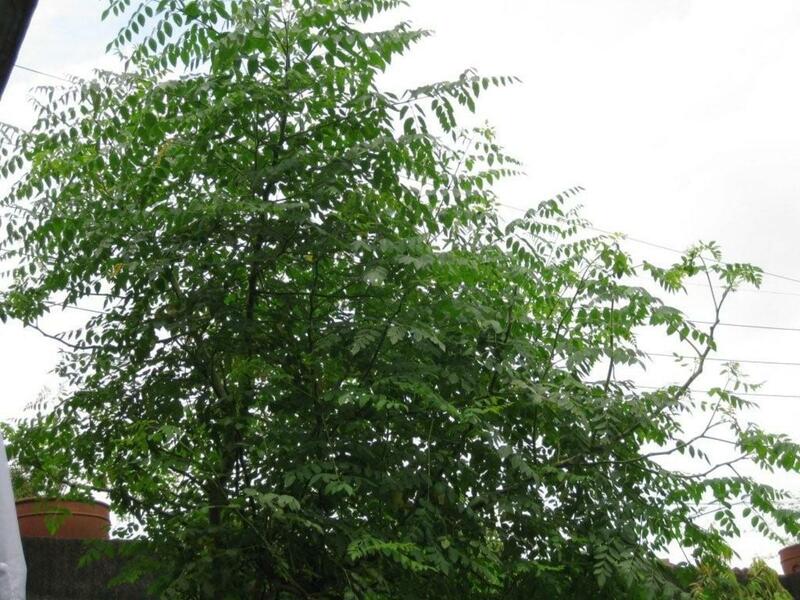 Moringa oleifera is the scientific name of “drumstick tree”, which belongs to the family of Moringaceae. This drought-resistant and rapidly growing tree is native to the southern hills of Himalayas (located in India) and is extensively grown in many subtropical and tropical regions where young leaves and seedpods are consumed as vegetables. 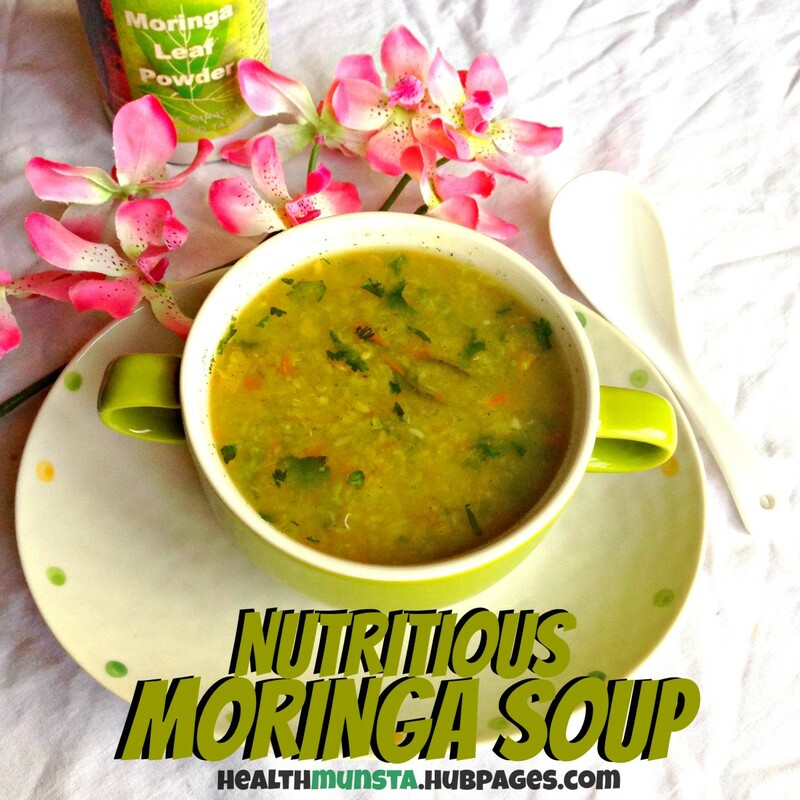 Moringa is a versatile and richly valued plant across different cultures. Even though modern science has not completely discovered its significance, it has been conveying many health benefits since ancient times. During the primeval era, the Greeks, Indians, Romans, and Egyptians valued Moringa for the nutrition and healing benefits it offered. 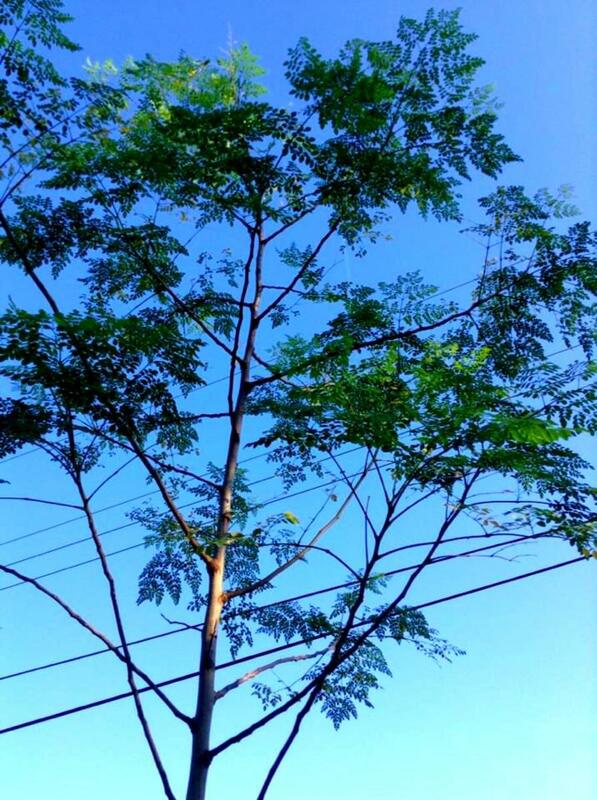 The tree of moringa has thick, white bark with fragile, droopy branches and oval-shaped, long, dark green leaves. 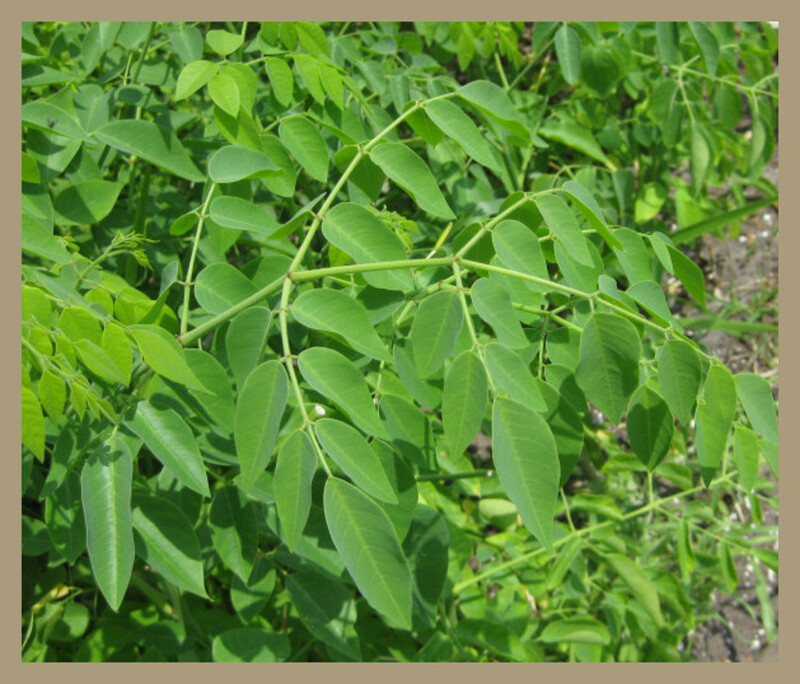 Drumstick or moringa oleifera is well admired for its amazing therapeutic properties. According to Ayurveda, moringa leaves can cure more than 300 diseases. 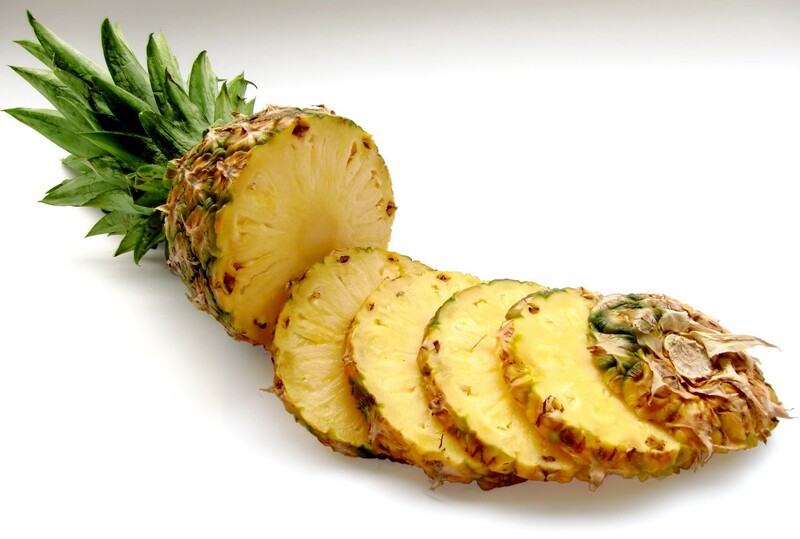 It has 90 vital nutrients and 46 antioxidants. This herbal plant can fight against problems that are related to heart, malnutrition, eyes, bones, nerves, etc. To explain more about the health benefits of moringa, here is a well-researched article for you to read. Surprisingly, moringa is claimed to have the maximum protein ratio than any other plant identified so far. Once, food scientists believed that only soy had rich proteins comparable to eggs, dairy, and meat. However, they say that drumsticks have proteins equivalent to that of soy. In fact, the proteins found in this plant are 100% natural and non-allergic. Out of 20 amino acids, Moringa constitutes about 18 of them (ISOLEUCINE, LEUCINE, LYSINE, METHIONINE, PHENYLALANINE, THREONINE, TRYPTOHYAN, VALINE, ALANINE, ARGININE, ASPARTIC ACID, CYSTINE, GLUTAMIC ACID, GLYCINE, HISTIDINE, SERINE, PROLINE, and TYROSINE). Very few plants possess such qualities. According to a recent discovery, moringa has a compound called cytokinin (a plant hormone that induces cell growth, division, and ageing delay). This unique compound is often known as Moringa YSP. Many clinical tests demonstrated that this natural substance not only increased the growth & yield of various agricultural products but also improved the milk production significantly when it was added to the diet of farm animals. However, in humans, Moringa YSP produces natural anti-aging qualities. A person’s skin lifecycle is about 300 days. You will be fascinated to read that about 40,000 individuals’ skin cells die every minute. However, you can alter this skin cycle with the help of Moringa YSP. It naturally restores oxygen and reduces the appearance of wrinkles and fine lines. Since Moringa is a great source of antioxidants with rich amounts of bioflavonoids, vitamin E, vitamin C, and vitamin E, it assists in delaying the ageing signs. One of the best health benefits of moringa is for the eyes. It protects retinal damage and prevents the dilation of retinal vessels. According to various clinical testimonials, these evergreen leaves can keep your retinal vasculature unharmed. Also, it avoids retinal dysfunction and inhibits the coagulation of capillary membranes. The extracts of Moringa naturally possess some anti-cyanobacterial properties, which have been long known to filter the primitive water systems. 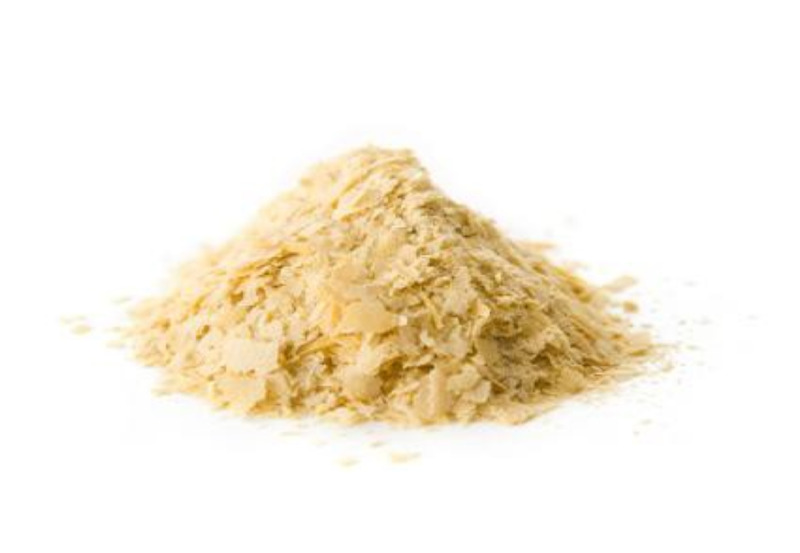 The seeds of moringa have flocculating effects and act as a coagulant. Thus, eliminates the harmful microorganisms, algae, and pollutants from the water. One of the best moringa health benefits is the ability to fight against cancer. It not only has various anticancer agents but also highly treasured for tumor treatment. 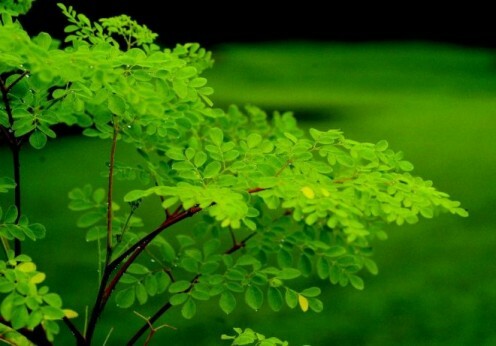 According to this scientific research, the extracts of Moringa have chemopreventive qualities, which are ascribed to the presence of two important phenolic compounds kaempferol and quercetin. Another research has confirmed that moringa’s bioactive compound called niazimicin helps in controlling the growth of cancer cells. It assists in imparting chemo modulatory effects to curing different types of cancers like ovarian, skin papilloma genesis, and hepatic carcinogenesis by restraining the development of infectious cancer cells and encouraging apoptosis (or involuntary cell death). Moringa oleifera is rich in isothiocyanates, which are extremely effective for treating various abdominal disorders like gastritis, ulcerative colitis, and constipation. This research proves that the extracts of drumstick leaves can be an effectual herbal alternative than commercially sold antihistamines and antacids. 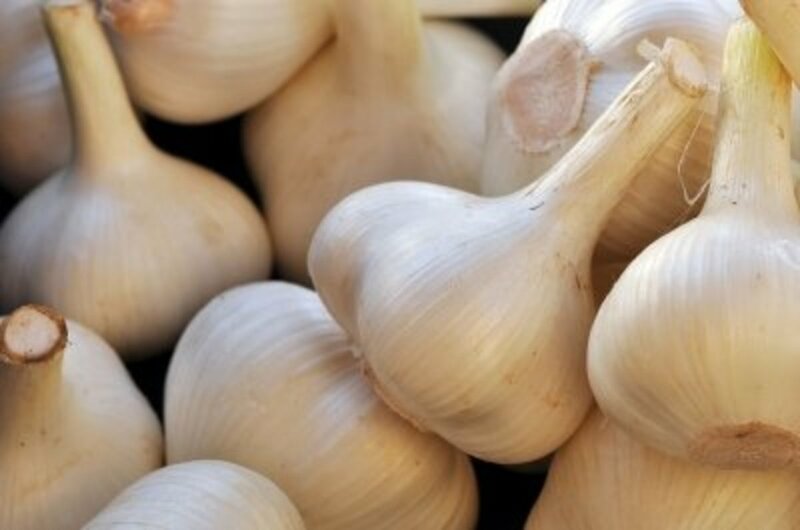 Also, it reduces the risk of stomach ulcers and its effectiveness in healing ulcerative colitis is often compared with the commercial drug prednisolone. 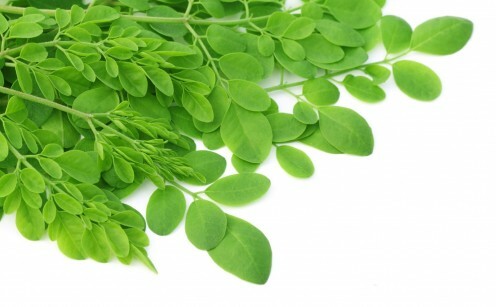 The extracts of moringa provide natural hepatoprotective effects on the human liver. In fact, this research has certified the usefulness of drumstick leaves against liver injuries that are a result of anti-tubercular drugs. In such cases, the stimulating effects of these herbal leaves speed the recovery process. Simultaneously, it restores the glutathione levels and averts hepatic lipid peroxidation (radiation-induced). This defensive effect is due to the presence of natural phytochemicals like epicatechin, catechin, vitamin C, and ferulic acid. Since Moringa leaves are fortified with powerful antioxidants, they are highly helpful in preventing cardiac or myocardial damage. This research has provided supporting data that confirms the cardioprotective and antiperoxidative properties of moringa. When a few patients were treated with Moringa extracts, it helped in slowing down the increasing lipid peroxidation levels in the myocardial tissues and maintained a healthy heart. The health benefits of moringa extracts also incorporate relief from inflammation and bronchial asthma that occurs in the air passage. Consuming moringa on a regular basis helps in reducing the severity of asthma attacks and makes sure to keep you away from cough, wheezing, dyspnea, and chest congestion. Besides protecting the bronchial constrictions, it also encourages proper lung function as well as respiration. Certain nutritional deficiencies and health problems can easily hinder healthy hair growth. One is prone to hair issues like damaged hair, dull hair, excess hair fall, or brittle hair. As mentioned earlier, Moringa contains all the essential vitamins, minerals, and nutrients to maintain healthy hair. It cleans and purifies the hair and further, protects from environmental harm like ultraviolet rays. Also, it acts as a natural conditioner, strengthens the hair roots, and promotes healthier hair growth. How To Cook Moringa Leaves? Hope, you enjoyed reading this article. So, the next time you see these leaves in the market, make sure to pick them up and prepare a healthy dish with it. You are welcome looking foward to reading more of your good work. I appreciate you sharing the value of this plant .most people do not know these wonderful things about plants and I am a continued learner thank you.